Newtown Literary + Peter Vanderberg – Oh, Bernice! Bernician Peter Vanderberg has been published in the inaugural issue of Newtown Literary, a journal supporting writers from the borough of Queens. 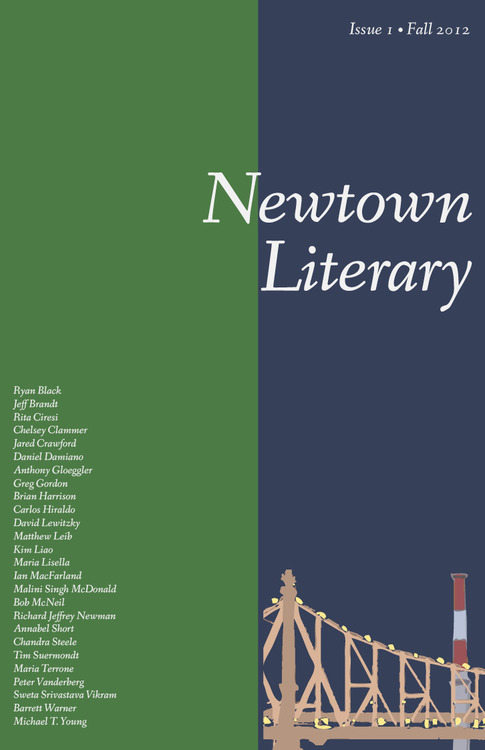 Please visit www.newtownliterary.org for more information on the first issue or how to submit. Congratulations, Peter! This entry was posted in Publications and tagged Peter Vanderberg. Bookmark the permalink.